Preface: Industrial Ethernet has been the network of choice in factory auto-mation for many years and offers a powerful communication basis with PROFINET-based solutions. 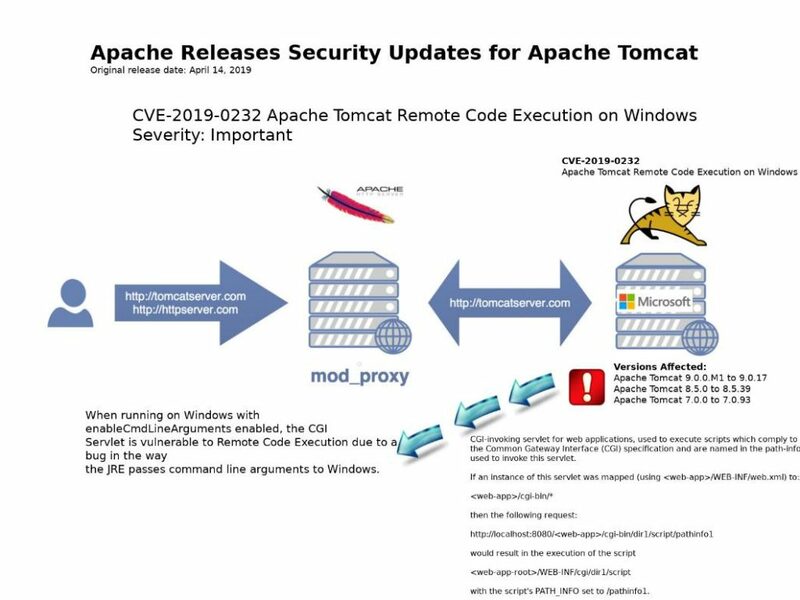 Vulnerability details: A vulnerability has been identified in Scalance X-200 (All versions), Scalance X-300 (All versions), Scalance XP/XC/XF-200 (All versions <V4.1). The monitor barrier of the affected products insufficiently blocks data from being forwarded over the mirror port into the mirrored network. Impact: An attacker might use this behaviour to transmit malicious packets to systems in the mirrored network. The worst scanario is that it go direct to facilities like SIMATIC S7-400 advanced controller thus conducting cyber attack directly see whether can find zero-day of attack. Preface: The vulnerability if not require attacker conduct scam to persuade a user. It is a extreme dangerous vulnerability. Technical background of Kubernetes: Kubernetes (often referred to as K8s) is an open source system for automatically deploying, extending, and managing containerized applications. The system was designed by Google and donated to the Cloud Native Computing Foundation (now the Linux Foundation). Synopsis: The container escape vulnerability in runc awaken docker users in regard to cyber security in their domain. 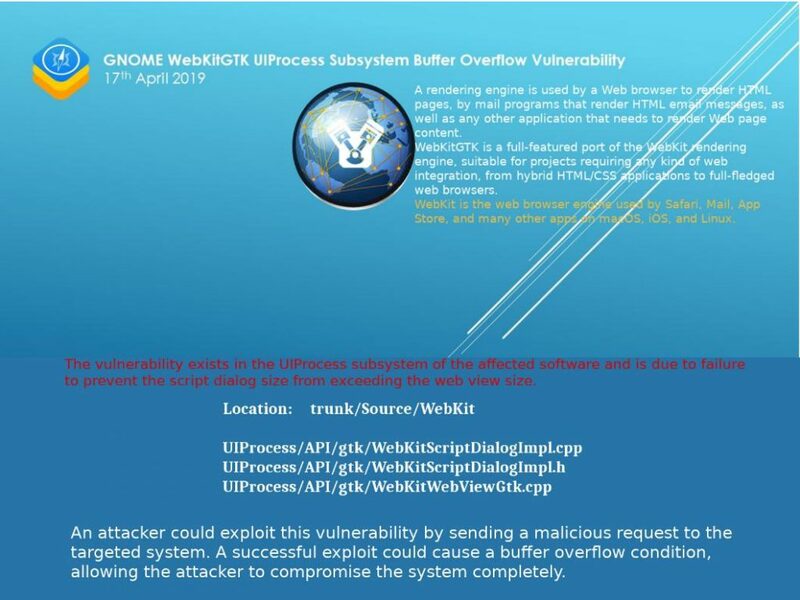 Perhaps the vulnerability of CVE-2019-1002101 is in high severity level. But strongly believed that it is an alert. Hey administrator, staying alert! Should you have interest receive a quick understanding, please refer to attached diagram.